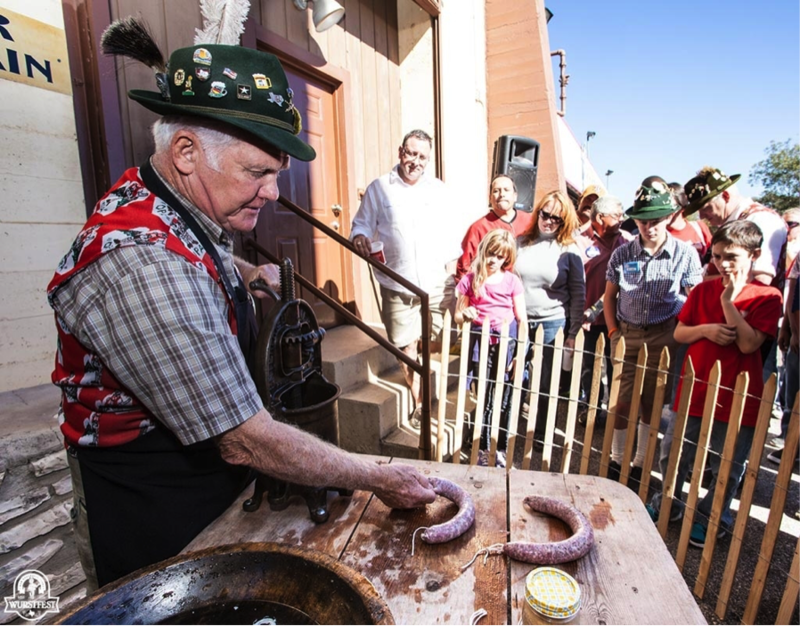 New Braunfels is home to one of the most recognized Oktoberfest celebrations in the nation: Wurstfest. For decades, locals have taken pride in showing off the best of the best German food and drink to hundreds of thousands of visitors. 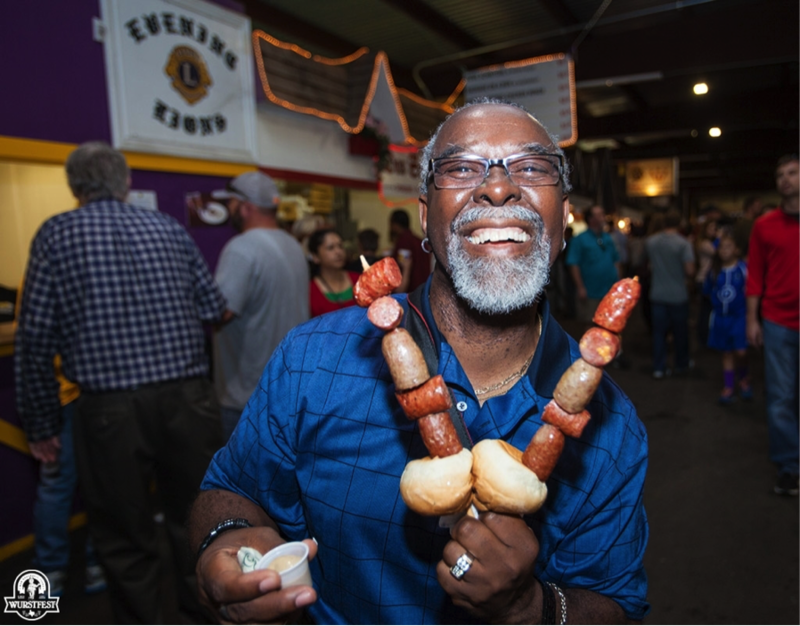 With this year's Wurstfest coming up, we thought we could shed some light on how the festival came about, the roots of Oktoberfest, and how New Braunfels became a staple for Texas German culture over the years. They say everything is bigger in Texas, but this festival has the capability to make the world just a little smaller and connect us with our old European counterparts. 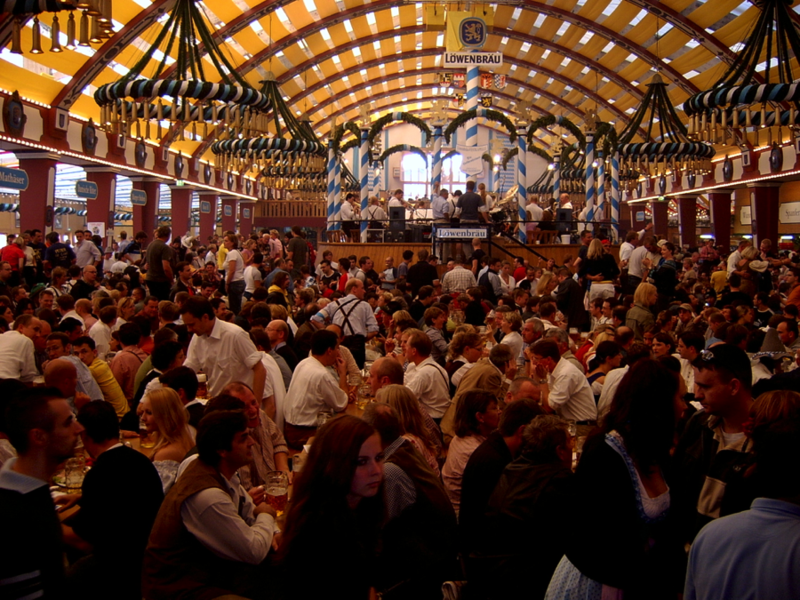 What is Oktoberfest? How did it come about and why is there SO MUCH BEER? 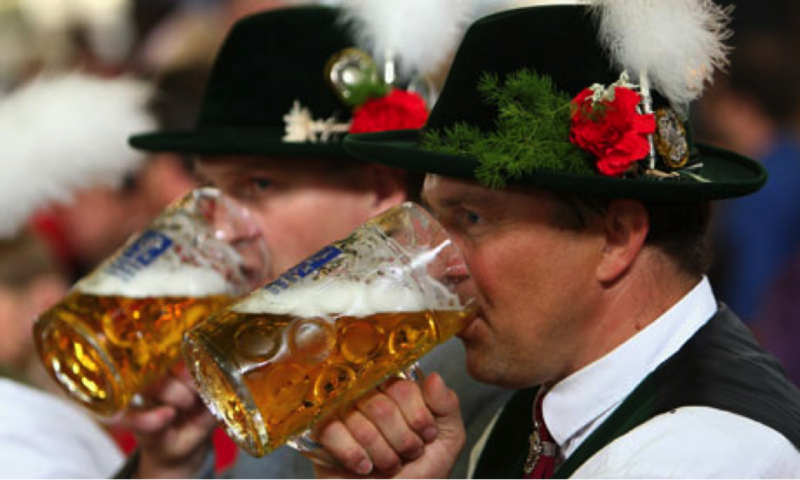 Oktoberfest is a massive party that was birthed out of an event that took place in 1810. The Bavarian Crown Prince Ludwig married Princess Therese von Sachsen-Hildburghausen (if German names and phrases make you chuckle, keep reading) and they invited all of the citizens to celebrate. A citywide celebration was good for citizen morale, and they ended up making it an annual thing. 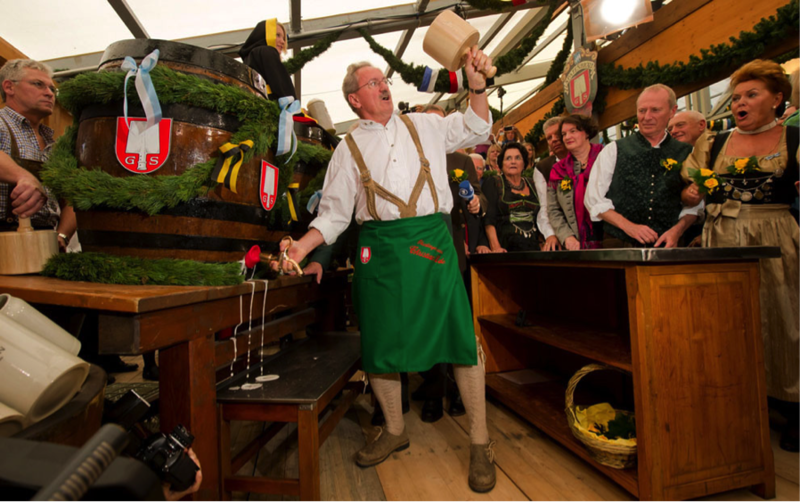 It is an important part of Bavarian culture. Munich beer is the only beer allowed at the proper Oktoberfest, and all six breweries that participate brew within the city limits (Hofbräuhaus München, Spaten-Franziskaner-Bräu, Paulaner Bräu, Löwenbräu, Hacker-Pschorr Bräu and Augustiner Bräu). The food served ranges from things like Schweinebraten (roast pork), Würstl (sausages) along with Brezen (pretzels), Reiberdatschi (Kartoffelpuffer/ potato pancakes), Sauerkraut (fermented cabbage), Obatzda (a spicy cheese-butter spread) and Weißwurst (a white sausage). 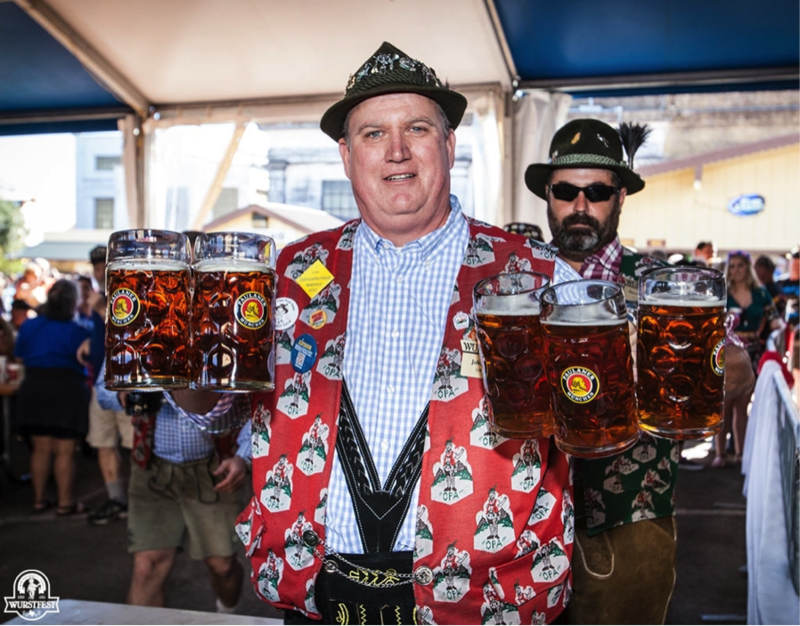 The festival officially begins when the mayor taps the first keg and announces “O’ zapft is!” which means “It’s tapped!” and you grab a stein of delicious beer, clink glasses with your mates and say “Prost!” - a German toast. When the Germans were colonizing in America, central Texas was a hot destination and provided all the necessities to set up new towns. When German travelers were away during Oktoberfest, they didn’t worry. Eventually, the party would come to them. As a nod to that idea, Wurstfest was born. For its 50th anniversary, New Braunfels honored Graf Johannes von Oppersdorf, a direct descendant of Prince Solms (who was the leader in establishing German colonies in Texas and founder of New Braunfels). Boy, we sure are glad they decided to set up here in Texas! This nearly two-week festival has sparked a fire in residents to dive into the culture which founded the town, and has made the “off season” in New Braunfels filled with more fun, more amazing beer, and (believe it or not) more polka. 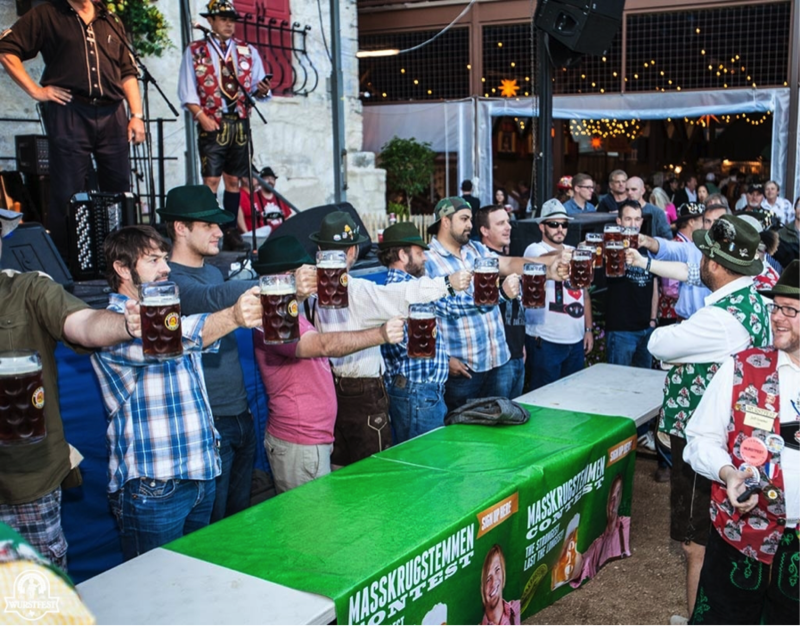 USA Today has rated Wurstfest as the second of the ten best Oktoberfest celebrations in America and it has tried its best to blend both the traditional Munich festival and the unique Texas colony ways that have grown over the years. Our advice to any newcomers is this: be willing to experiment. Drink a new beer, try some new food, and put on some lederhosen! Walking through the gates and seeing all there is to do can be overwhelming, so rest in the fact that you can always return the next day. Different events are happening every day, and there will be more music than you can handle. As we get ready for the most lively ten days of the New Braunfels year, there is one question to be asked: Sprechen Sie Fun?